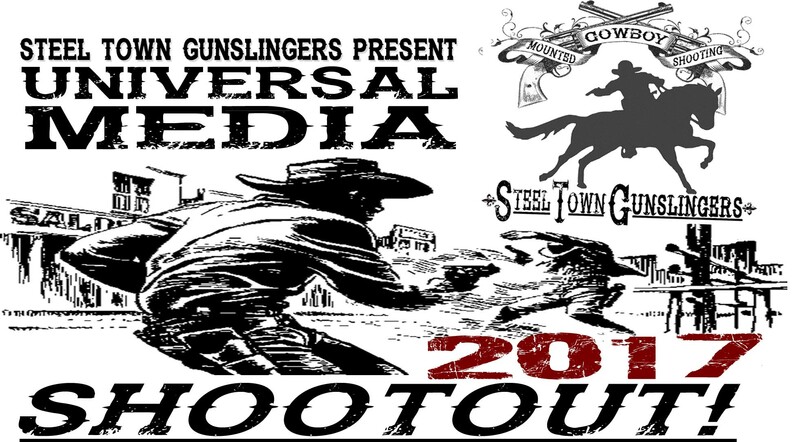 2) Your paid receipt will finalize your registration for the Universal Media Shootout. 3) Please make separate payments for EACH competitor. 4) Competitor's CMSA membership must be current and CMSA Membership ID# must be provided with payment. 5) If you are traveling as a group and require adjoining stalls, all stalls must be paid for at one time. No other stabling requests can be guaranteed. of any horses will be permitted until all paperwork is checked in at the main office. ** ADDED MONEY class, please refer to complete event schedule HERE for complete description of added money.